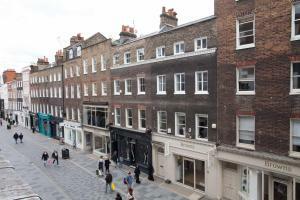 Soho Apartment offers accommodation in London, a few steps from Old Compton Street and 100 metres from Prince Edward Theatre. The unit is 100 metres f.. 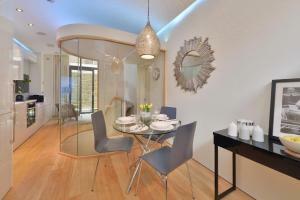 Located 700 metres from Harrods in London, this apartment features free WiFi. The apartment is 1.5 km from Royal Albert Hall. The kitchen is fitted w.. Ideally located in the heart of the Royal Borough of Kensington and Chelsea, ItalianFlat - Knightsbridge offers modern self-catered accommodation with..
Claverton Street is set in London, 1.5 km from Westminster Abbey. Houses of Parliament is 1.7 km away. The accommodation comes with a TV. Each unit h..
Part of the historic Grosvenor Estate, this beautiful Georgian building offers elegant 5-star apartments in the centre of London. Wi-Fi is free throug.. 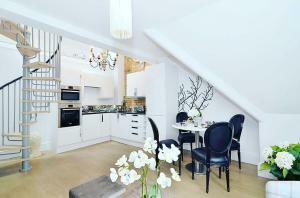 Stunning Bond Street - Mayfair Apartment is a self-catering accommodation located in the heart of London. 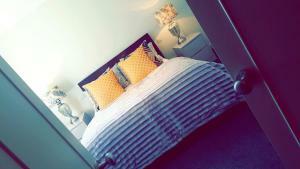 The property is a minute's walk from Oxford .. 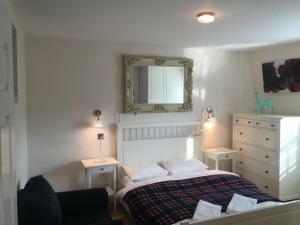 Located right in the centre of London, Still Life Trafalgar Square offers a fully furnished self-catering apartment with free WiFi access throughout a.. 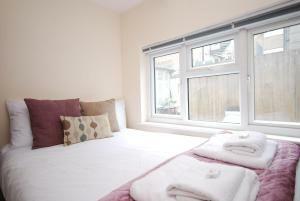 Apartment Gilbert Street offers accommodation in London. 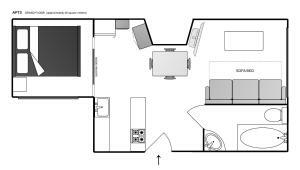 The apartment is 400 metres from Oxford Street. Free WiFi is featured throughout the property.. Situated 5 minutes’ walk from Oxford Street, The Soho Hotel features a fully equipped gym with an on-site personal trainer. Piccadilly Circus and Le.. Located in central London, Bond Street Station Serviced Apartments offers serviced self-catering accommodation with free WiFi access throughout. The p.. 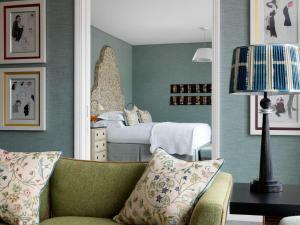 Featuring free WiFi throughout the property, The Covent Garden Collection is set in London, 100 metres from Charing Cross Road. Prince Edward Theatre .. 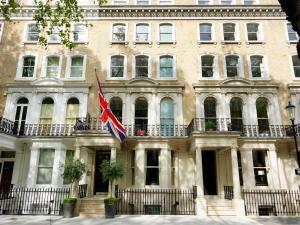 Located 200 metres from Harrods, Luxurious Knightsbridge Apartment offers accommodation in London. Guests benefit from terrace and a sun terrace. Free.. These elegant modern apartments have smart wooden floors and free Wi-Fi, and are situated in Knightsbridge, one of London’s most wealthiest and tren.. Valet Apartments Frith Street offers accommodation in London, 100 metres from Prince Edward Theatre and 100 metres from Old Compton Street. The apartm..